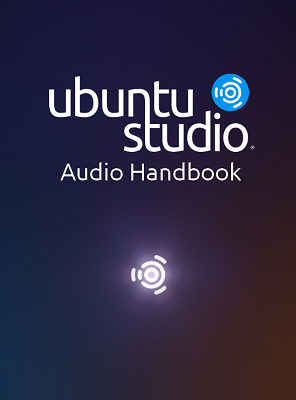 Peter Reppert was kind enough to donate his time and work on an audio handbook targeting musicians for Ubuntu Studio. After contacting the team, he decided to open the book to being a living document on the Ubuntu Studio User Wiki with constant updates. Please bear in mind that much of this handbook was written in the first-person perspective as this is Peter’s personal work. Also, there are some places in this handbook that, due to inavailability of certain software, are not supported. Those items are highlighted with black text on a yellow background. To view the handbook, click here.